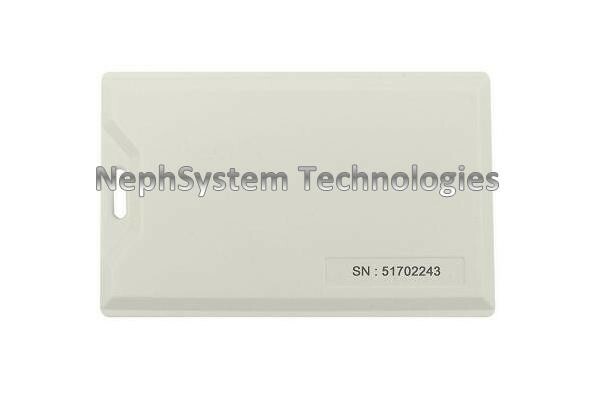 NSAT-701 2.45GHz Active RFID Ultra-Rugged Personnel tag provides ultra-low power consumption, ensures longer battery life (up to 5 years) at higher rates of transmission. 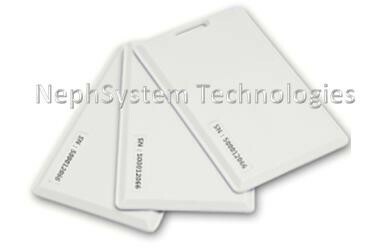 The NephSystem Technologies’s NSAT-701 2.45GHz Active RFID Personnel tag is an active tag that continuously transmits a unique ID number, which can be detected and decoded by NephSystem’s NSAR series of active readers. It uses advanced 0.13um CMOS IC technology and provides ultra-low power consumption, ensures longer battery life (up to 5 years) at higher rates of transmission. The NSAT-701 tags unique anti-collision feature allows for a simultaneous read of up to 200 tags with NephSystem’s NSAR series of active readers. It is ideally used for Security or Personnel Tracking applications or Asset Management, etc. 1. What is the cost for one of these units? What is the nominal and maximum distance of operation ... distance to read a RFID tag?